Macmillan Cancer Support is on the hunt for an agency to handle CRM and digital activity for its World's Biggest Coffee Morning initiative next year. Agencies have been contacted about the pitch, which is being run by Creativebrief. The annual World’s Biggest Coffee Morning encourages people to host a fundraiser by providing drinks and cake. Attendees are asked to pay a donation to be involved. The main event takes place on 30 September, but people can hold their individual fundraisers on another date. Last year’s efforts raised £25m. Marks & Spencer and Nationwide sponsor the initiative. 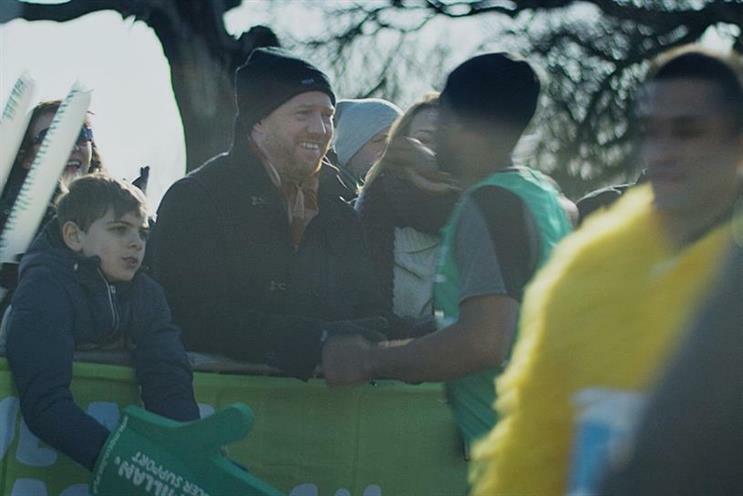 VCCP is the lead agency on Macmillan’s creative account. In July, it helped the charity shift its focus from nurses to the support services it provides as part of the "No-one should face cancer alone" campaign. Macmillan was unavailable for comment.